Lindsay Mill is located minutes from the small East Tennessee town of Lake City between Anderson County and Campbell County. 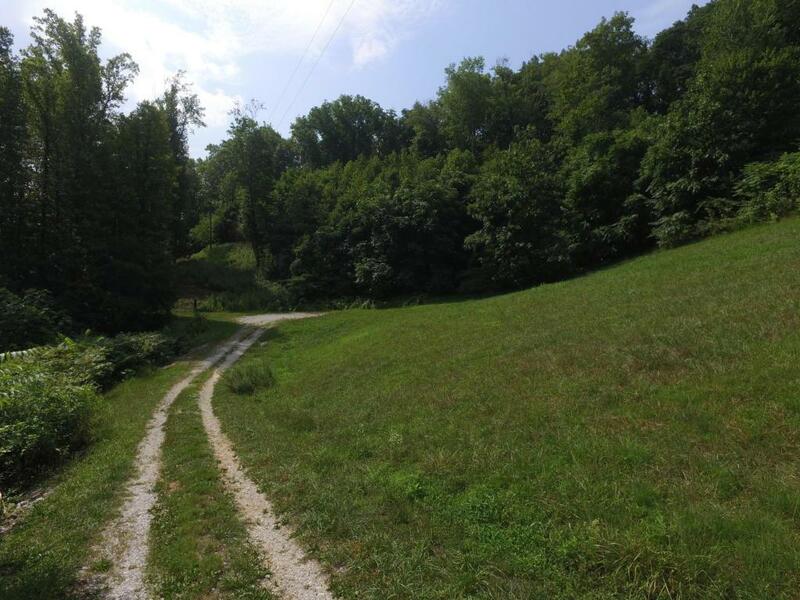 You are minutes to I-75 , Oak Ridge, Smokey Mountains, and thousands of acres of public hunting and camping. 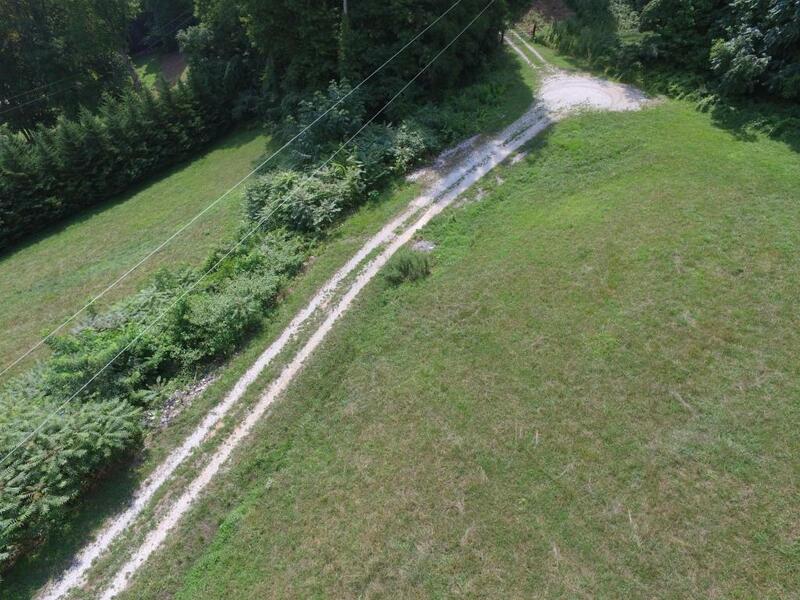 This tract is seconds to Norris Lake. 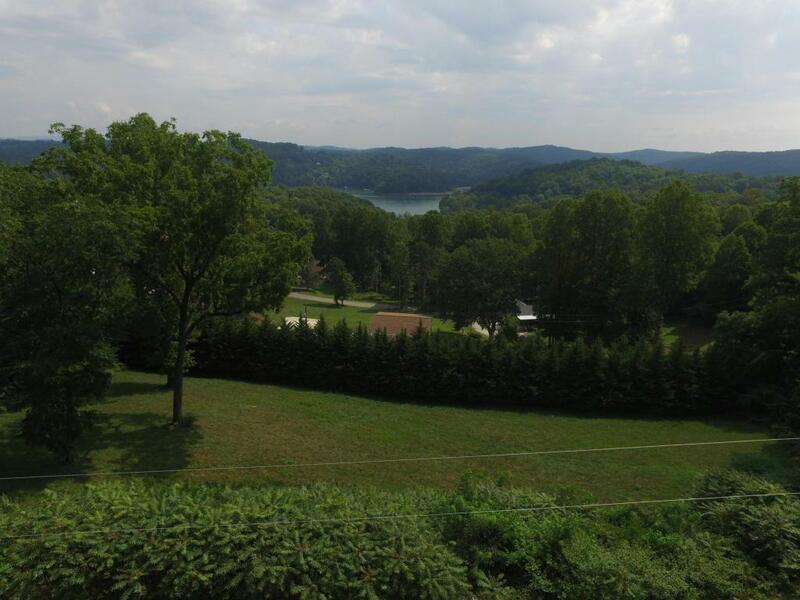 The Norris Lake is considered one of the cleanest lakes in Tennessee. 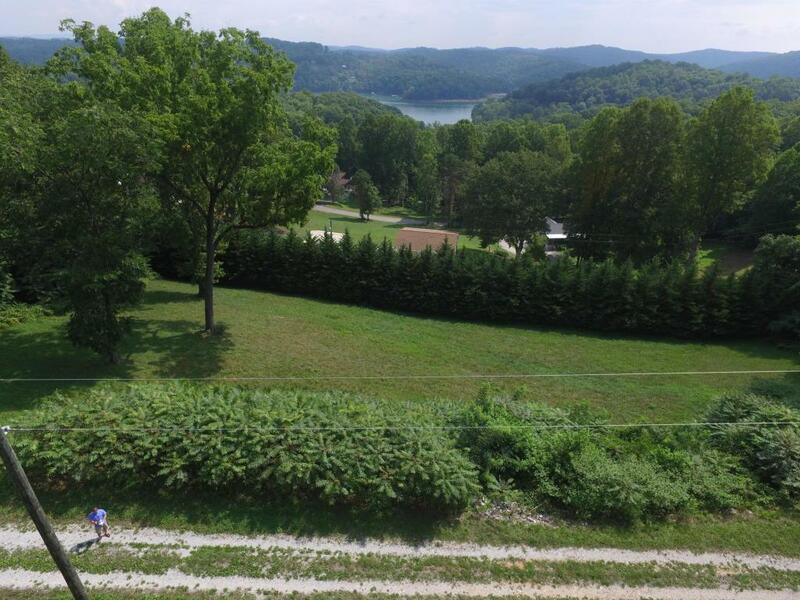 You feel as you are in the county but you will have all the city amenities. With todays financing options today is a perfect opportunity to build your dream home with little to no money down. Call today for a copy of the restrictions, plat map, or to discuss your financing options.